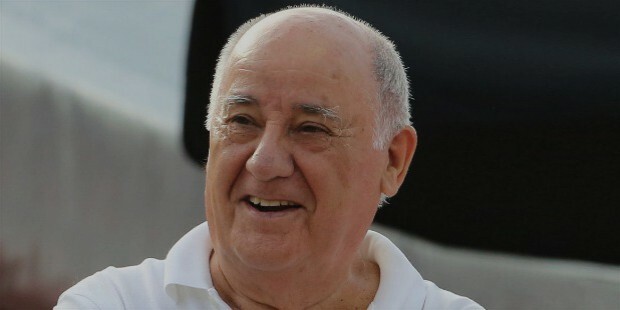 When Amancio Ortega of Zara became the world’s richest person surpassing Bill Gates, it wasn’t the first time and it wasn’t totally unexpected either. Understanding the psyche of a successful person isn’t difficult. In fact, they are the most uncomplicated people who follow their habits properly without fail, unlike others who tend to give up every now and then. 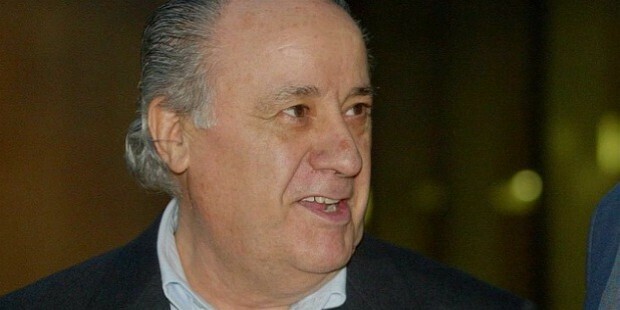 Ortega founded Zara when he was nearing 40. Unlike other rich people across the globe, he didn’t have a head start. However, he didn’t let the fire in his belly die down. He kept his dreams alive and started with Zara to give shape to his dreams. Other rich people started really young in comparison. The lesson you get is that you can start anytime. 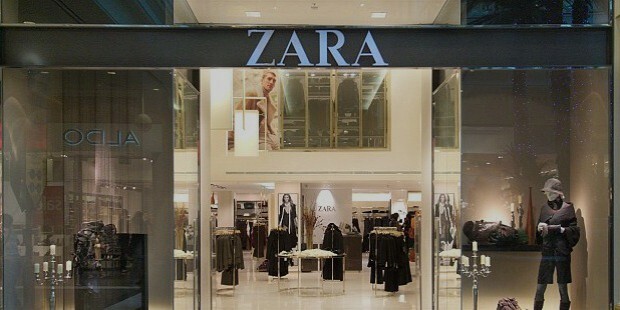 Zara wasn’t an overnight success. In fact, it took almost ten years for the brand to gain prominence. It grew with time and passed plenty of milestones in the process. It took several efforts to get the store and the brand the recognition it ultimately got. Today, with Ortega being 80, it has taken its sweet time to become a worldwide phenomenon. The lesson to take home is that anything and everything takes its time. Humbleness and modesty are two traits of truly great men. 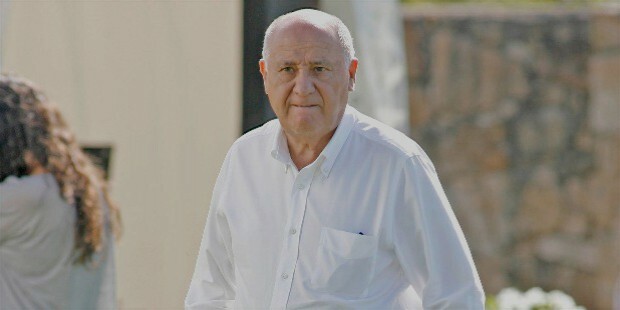 Amancio Ortega wears his regular clothes every day, lives a normal life and eats his lunch with his staff in cafeteria. 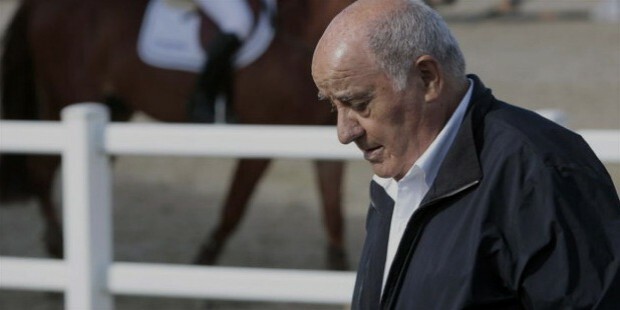 Some of the normal businessmen do several show-offs, while the world’s richest man lives a simpler and humble life. Lesson to take away – having true emotions and modesty keeps you grounded. 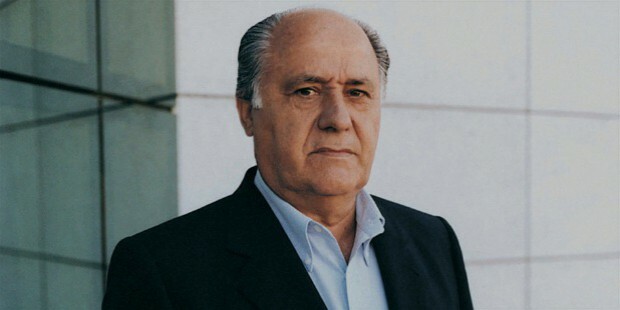 Amancio Ortega built his empire in his hometown- A Coruña, Galicia, Spain. 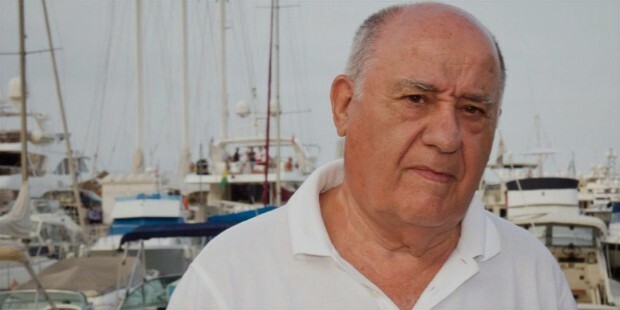 He didn’t leave home to make a fortune. If he can become the richest person in the world living in his hometown, why can’t you build your dreams wherever you are? Lesson to take away – staying deep rooted helps, as also not being affected by the place but the pace of your dreams. Ortega enjoys his horse riding sessions and drives in his car Audi A8. If you have built something for yourself, you have to give time for yourself to enjoy them too. Lesson to be learned is that don’t be so engrossed in earning that you forget why you are earning. 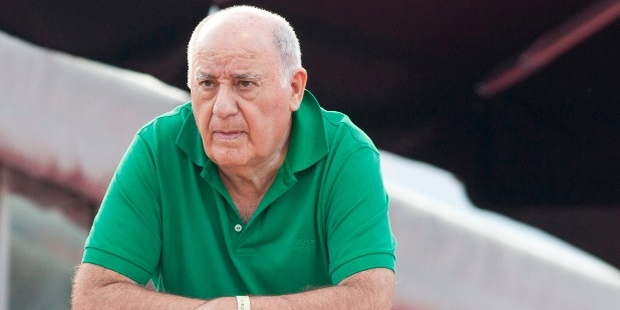 Amancio Ortega is also one of the nicest men around. Among top philanthropists, he is also a very fine employer. Lesson to take away is that ethics are never outdated. Ortega saw his parents struggle to make ends meet. He decided he and his family won’t have to struggle. Dropping out, he started working. Lesson is to remember why you started in the first place. For every successful person, there are plenty of unsuccessful ones. The difference is merely of consistency and persistence. Follow your good habits till the end, you’ll achieve success.